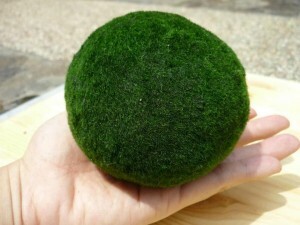 Aegagropila Linnaei, also known as Marimo in Japanese and Lake Ball or Moss Balls in English is a rare but assuredly cute form of filamentous green algae that grows in lakes in the northern hemisphere. 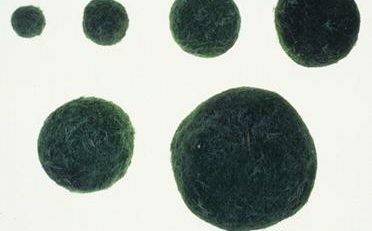 These wondrously velvety balls of algae can sometimes form whole colonies. Their aesthetic appeal and slight semblance to the Earth has heralded them a position of national treasure in Japan, where they’ve been under protection since the 1920s. 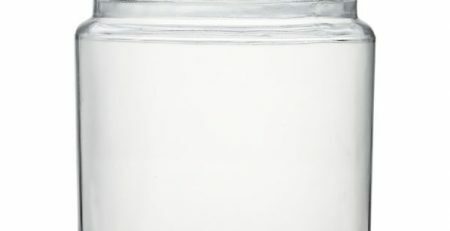 Their bulbous shape is maintained through a wave action, which gently turns them around. There is no kernel; the balls are green throughout which ensures photosynthesis whichever side is turned. The inert chloroplasts at the center become active within a few hours, if the balls break apart. 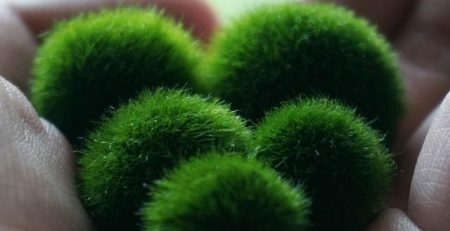 Moss Balls are sometimes mistaken for living creatures as they move around in the bottom of the lake and react to light-columns by floating or sinking.